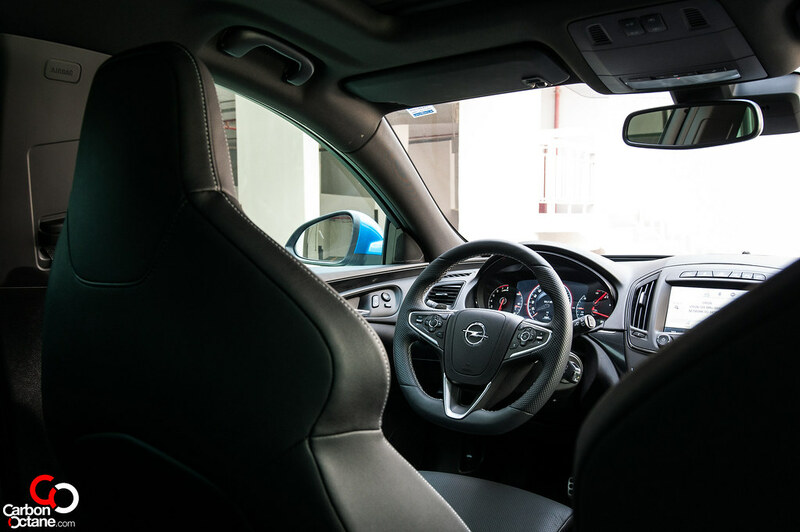 Opel has come back to the United Arab Emirates with a bang and true to its German heritage it has started flexing its muscles with their in-house performance division called Opel Performance Center (OPC). 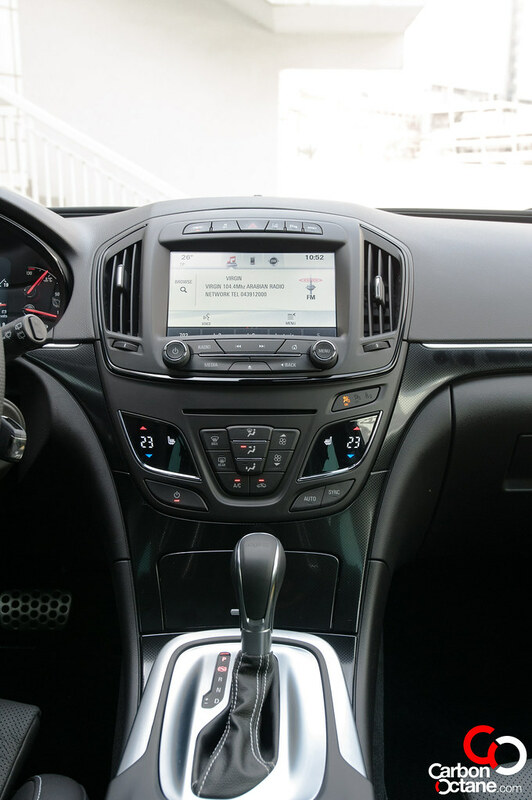 We loved their hot hatch which we tested some time back and now we get our hands on the 2014 Opel Insignia OPC and yes, it’s a station wagon or sports-tourer depending on the continent you’re from; though a sedan version is also available. We were keen on driving the station wagon and see how it stands against the Audi’s mighty new RS6. It was by sheer coincidence that I was able to set my eyes on the Blue metallic station wagon. And as it happens my heart went into frenzy, I had to find out for myself what this was all about. We’d heard great things about the Insignia OPC sedan but the wagon version seemed complete and meaner to me. Let’s get down to some specs first. 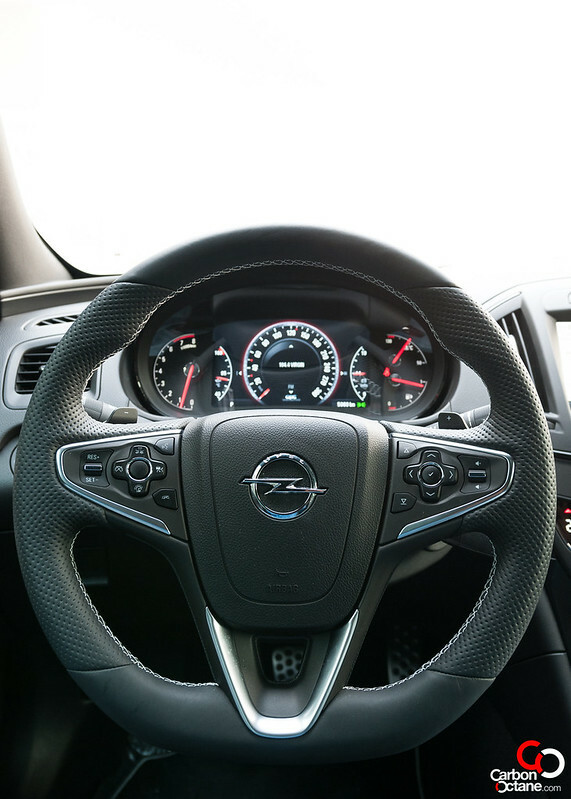 The 2014 Opel Insignia OPC Sports Tourer is powered by a 2.8L turbocharged V6 producing a healthy 325hp and 435Nm of torque all mated perfectly to a 6 speed automatic transmission and an excellent all wheel drive system. 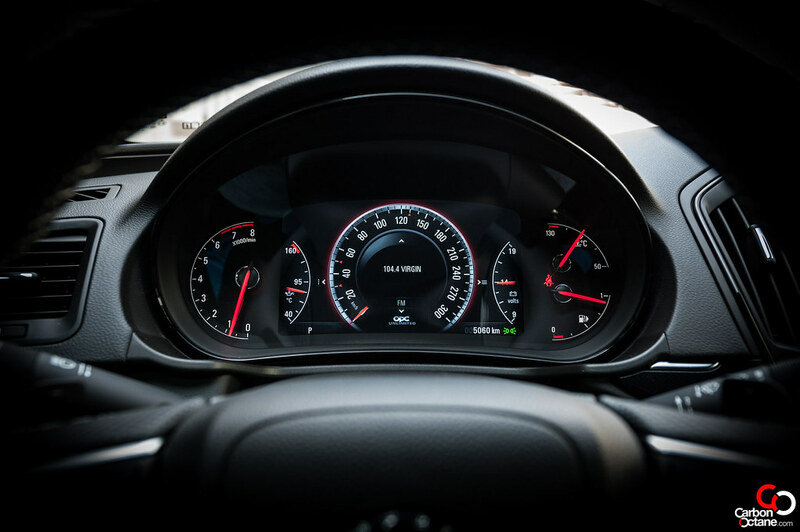 A regular Insignia OPC would max out at 250kmph but not this one, our tester has the top speed limiter de-activated and is actually called the “Insignia OPC Unlimited”. Now we’re talking!!!! Whoever said that family cars are no fun need to eat their words. 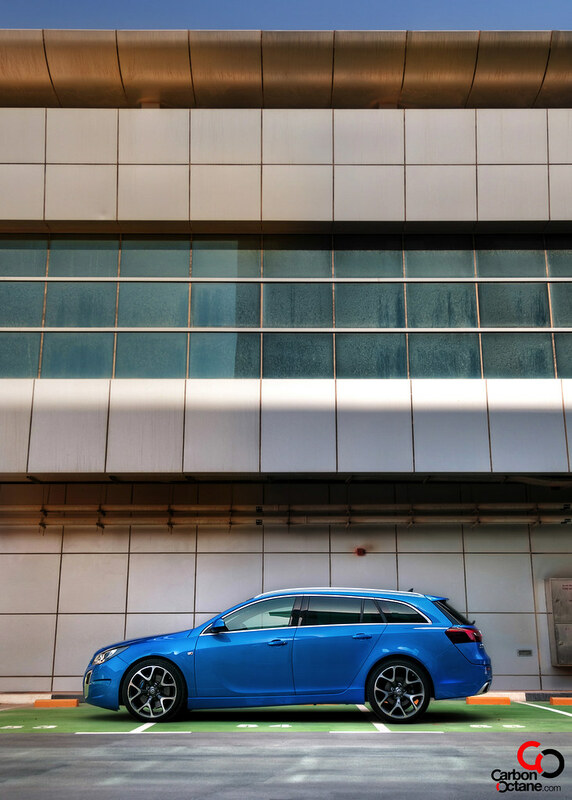 Our previous tester family wagon, so to speak, was over 500hp and could eat supercars for breakfast and now we have a tamer yet still a potent tool in the form of the OPC Insignia Sports Tourer Unlimited. Quite a long name but one that fits the characteristics of the car to the dot. 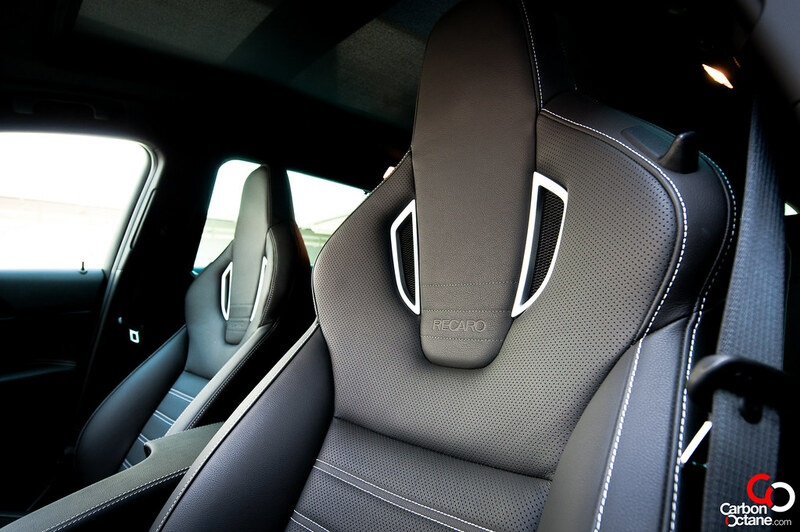 Our tester comes fitted with OPC’s standard and superbly comfortable and yet supportive Recaro seats in the front, a thick steering wheel and a no-nonsense dashboard. Rear leg room is ample for tall adults and more than enough for kids and pets. 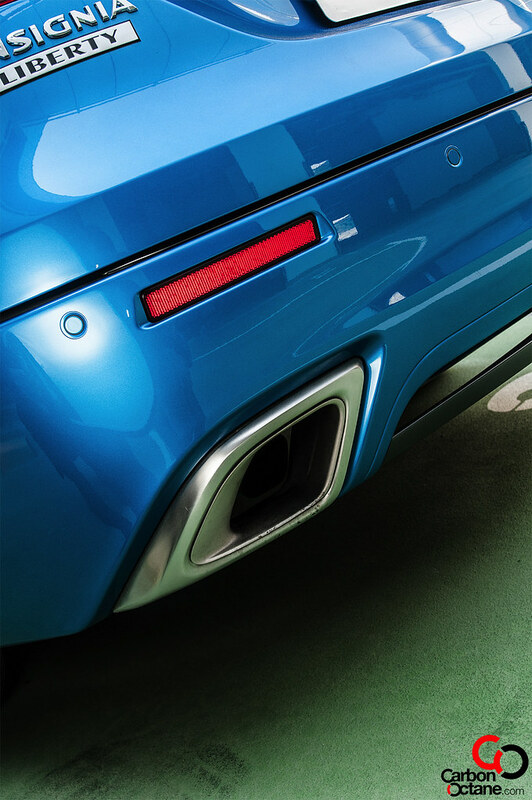 The trunk is low and allows for ease in getting shopping bags in and out and when the trunk opens a second pair of tail lamps are unveiled, a first that I have seen on any car. 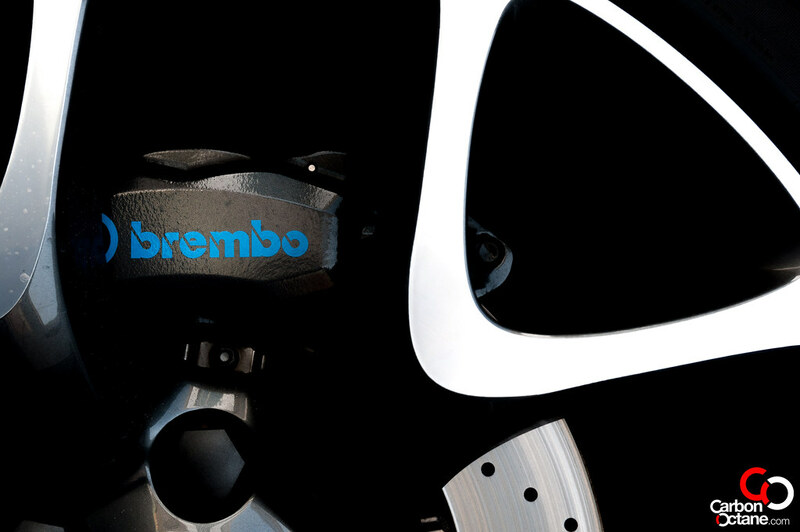 This is more of a safety stand point than aesthetics but we like the idea and the look of it. 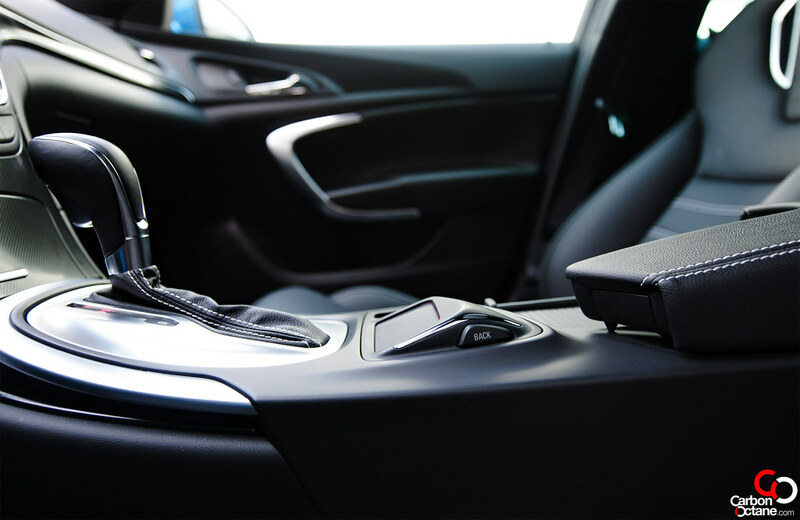 Well done Opel on thinking out of the box and coming up with these brilliant ideas. 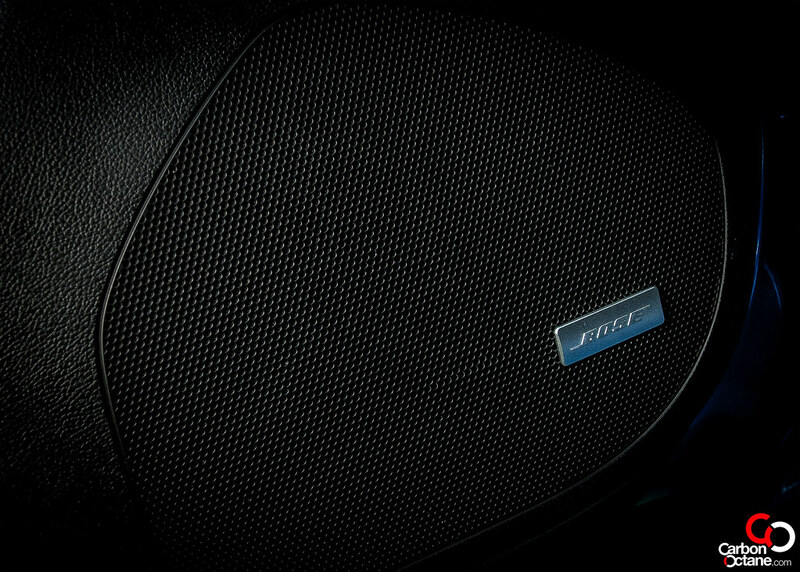 Small details such as this does save lives much like the concept of having day time running lights. 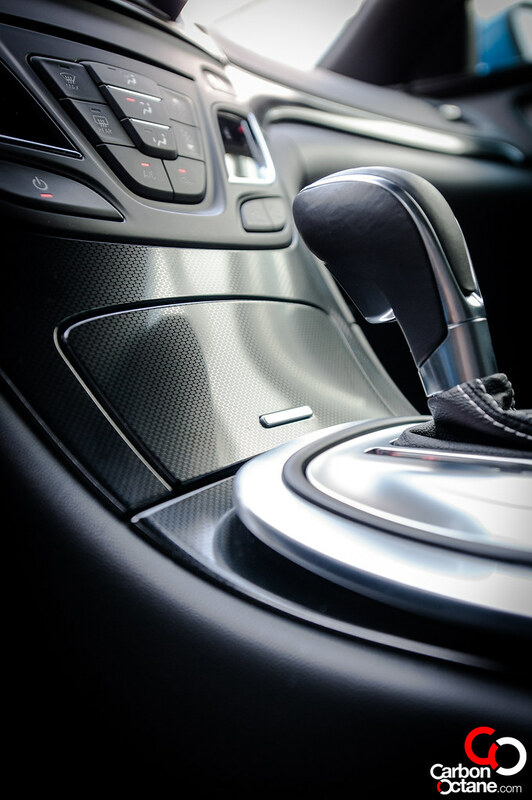 The Insignia OPC features a 6 speed automatic which is seamless and more than up to its mark to handle the torque. There is turbo lag in the lower rpm range but that can be easily overcome, thanks to Opel’s FlexRide electronic system which gives “Normal / Sport and OPC” range of driving dynamics. It’s the latter which we prefer should be on as default and the use of its paddle shifters to enjoy the most of the Insignia OPC’s 325hp and its 435Nm of torque. 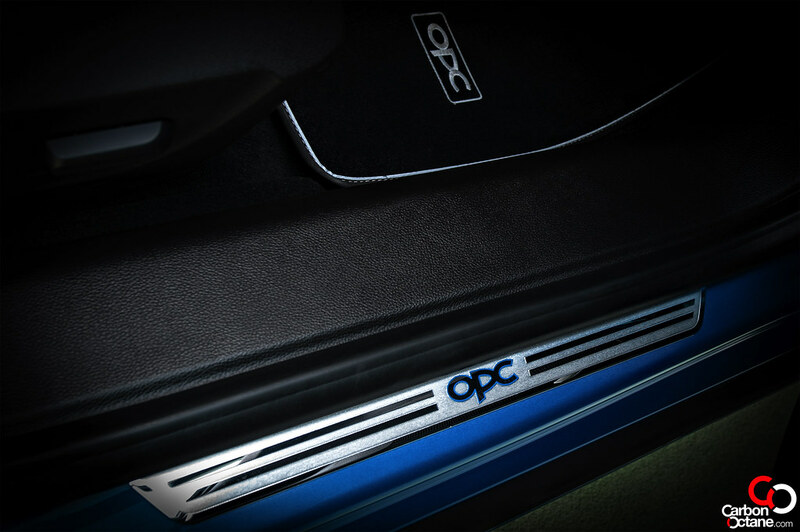 The OPC also features HiPerStrut front and Multilink rear suspension setups which flattens road imperfections while giving the driver a greater sense of connectivity and driving engagement. 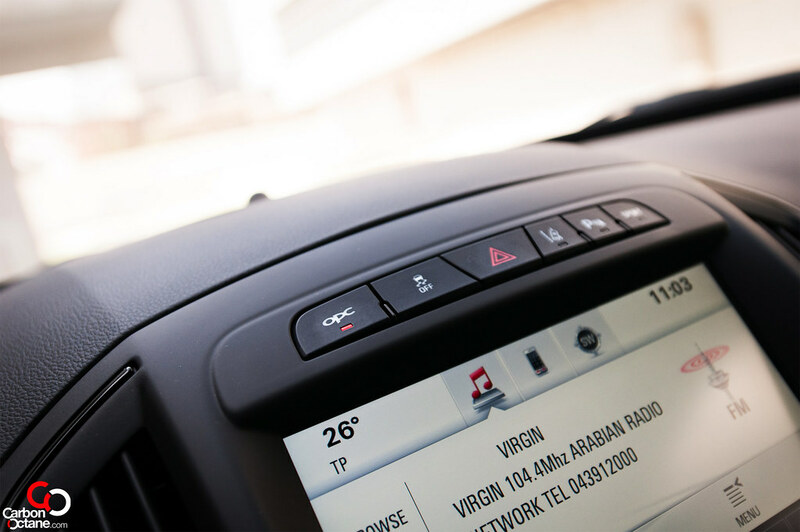 The instrumentation glows red once the OPC button is pressed, hinting at its ulterior capabilities and intentions. Around the bends it handles much like any Audi and that says a lot. Grip is never an issue, but one needs to understand the inherent characteristic of an AWD and that is under-steer. It only comes when we pushed the Insignia OPC at insanity levels around the tight bends and the negative camber turns around the second interchange. 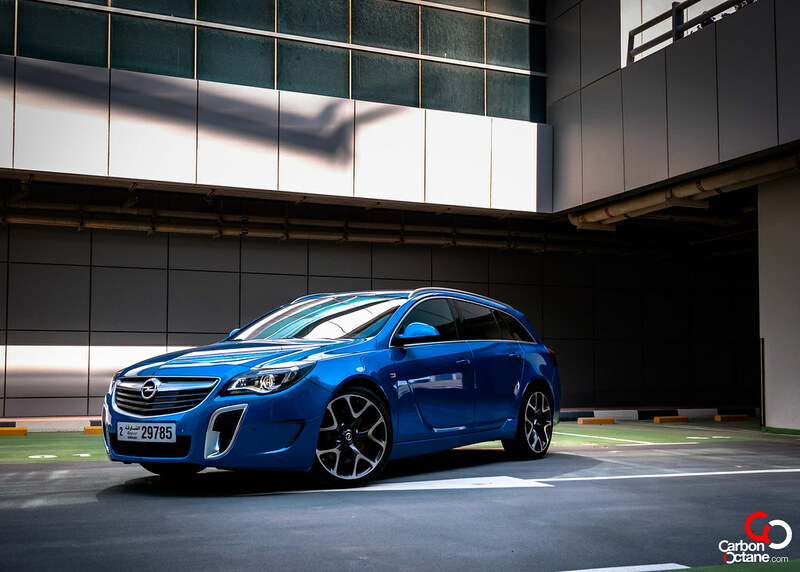 The understeer is immediately felt and can be corrected very easily with a tad let go of the accelerator pedal and that’s where the Insignia OPC shines. Its feedback to the driver!! 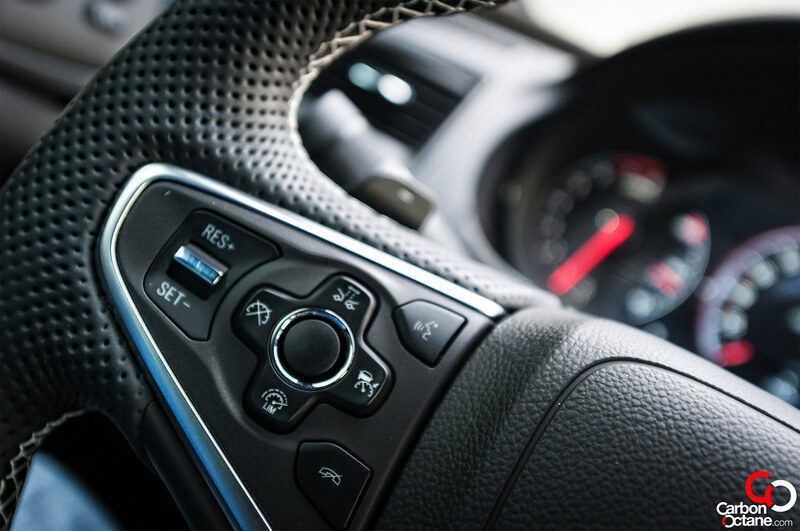 Many cars these days have isolated the feedback in an effort to give comfort but as a motor-head we would like these tingling sensations to our palms which make us feel at one with the car. At highway speeds the OPC is stable and feels solid, it is a well built car. Then there’s the price tag; AED 175,000. 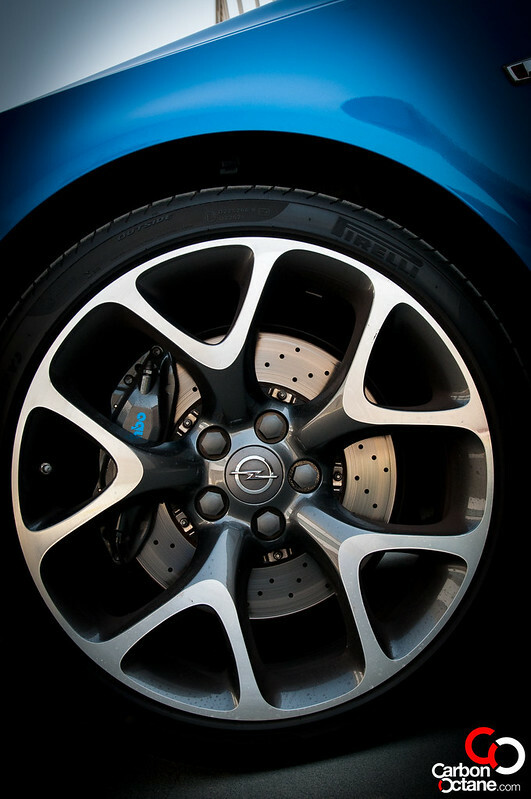 Opel has been able to give driving dynamics and comfort with a healthy dose of practicality while being easy on the pockets. Then there’s the look of it. Looks rather good doesn’t it? It sure does. The stance, color and the satin aluminum trim is a sight to behold. I always felt that the car should look good enough that once we get out of it and walk away we should turn back to have a look. 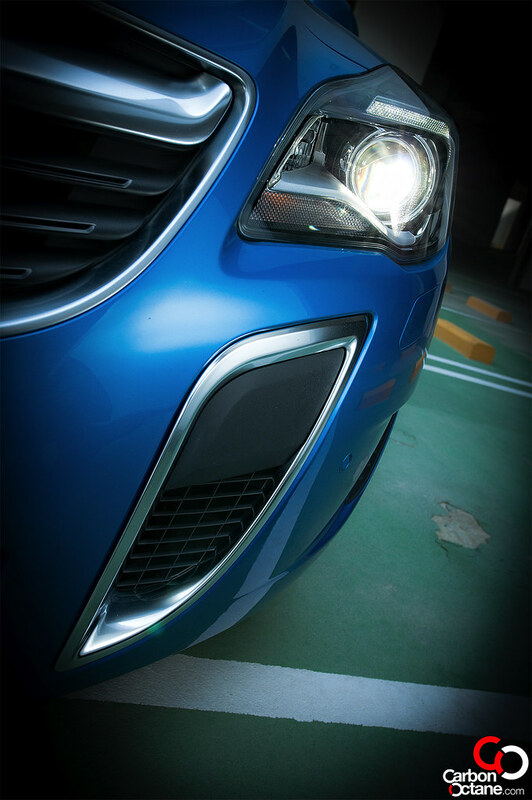 The Insignia OPC does just that, it forces us to have a second look always. Here in the UAE, we are spoilt for choices. 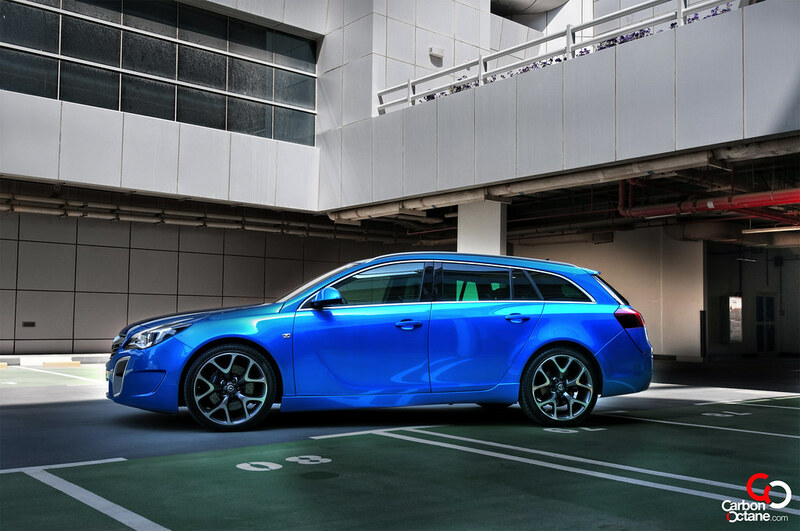 But at this price, the Insignia OPC stands alone in giving performance, practicality and looks. It’s the perfect car for almost everyone. 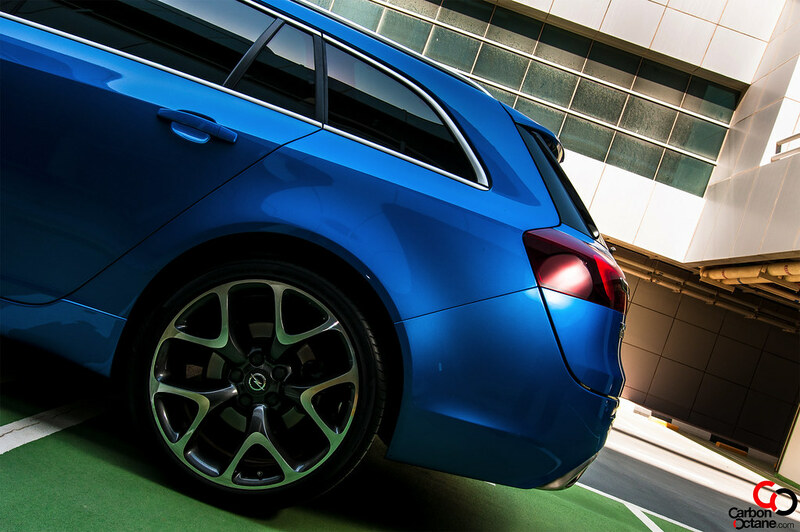 Must like Audi’S RS 6, the Insignia OPC delivers everything that we could hope for. Opel has made a bold statement and its resurrection in the UAE would be felt, thanks to such beautiful specimens.